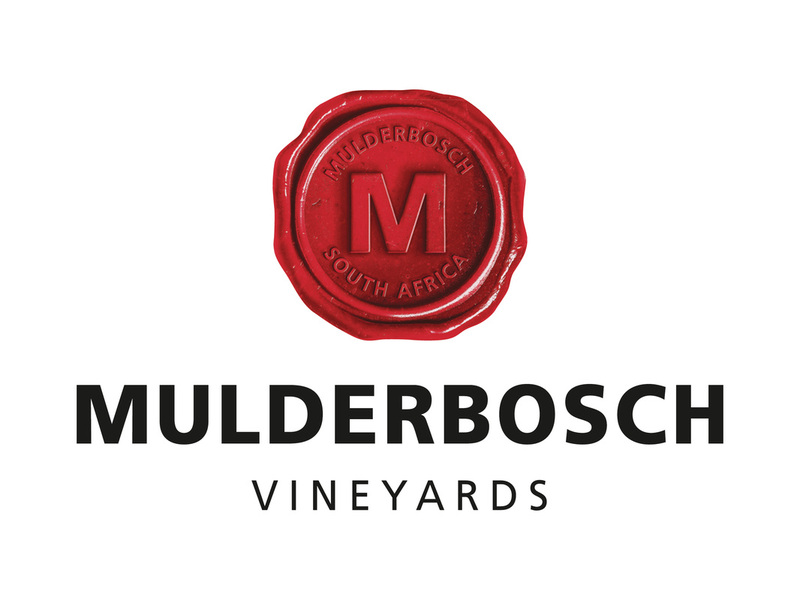 Our Sincerest Gratitude goes to Charles Banks and Chrianto Oostehuizen of Muldersbosch Vineyards for their very generous support of this amazing project. The trip to Los Angeles was made possible by Mr Banks and Muldersbosch Vineyards is supporting us in our endeavours to start a marimba school in our area to uplift more children in the are. There is no way that our sponsors for this trip could every know or understand how much they changed the lives of these people for the bettter. The growth was not limited to these members, but to thier peers, their families and friends and indeed the whole community. Without the support of these people, we would not be where we are today and we could not push forward with our dream to uplift more children in the rural area of Wolseley. 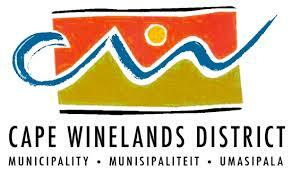 Thank you to the Witzenberg Municipalitywho together with the Cape WInelands Municipality were responsible fo 80% of our start up capital when we started this project in 2012. Without your assistance we would never have got started. In September of 2012, it was thanks to Cape Winelands Municipality who believed in us, that gave us the first kickstart to put this project on its feet. In 2014 we were further supported by Cape Winelands Municipality to purchase a trailer for the transport and storage of the instruments which has meant that we were able to travel much further than every before. We are extremely grateful for this. We have recently received some support from the Western Cape Government in order to get our marimba school and Cultural Association up and running. We look forward to walking a long road together so that we can achieve what we are planning to do.